Tattoo | noun | An evening drum or bugle signal recalling soldiers to their quarters. Our story begins almost seven decades ago and had humble beginnings. It was inspired by a simple show called 'Something About a Soldier' performed in 1949 at the Ross Bandstand. The bandstand is still there, in Princes Street Gardens just below the Castle. Make sure to look out for it when you visit. Lieutenant Colonel George Malcolm was the first Producer of The Edinburgh Tattoo. 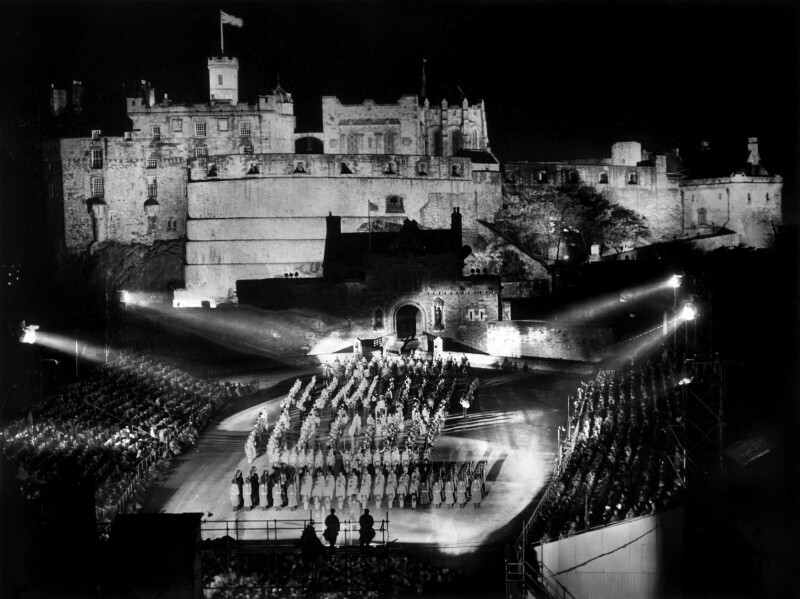 He aimed to bring the Army's contribution to the Edinburgh International Festival to life. From a modest event in a park to today’s global showcase at the Castle. 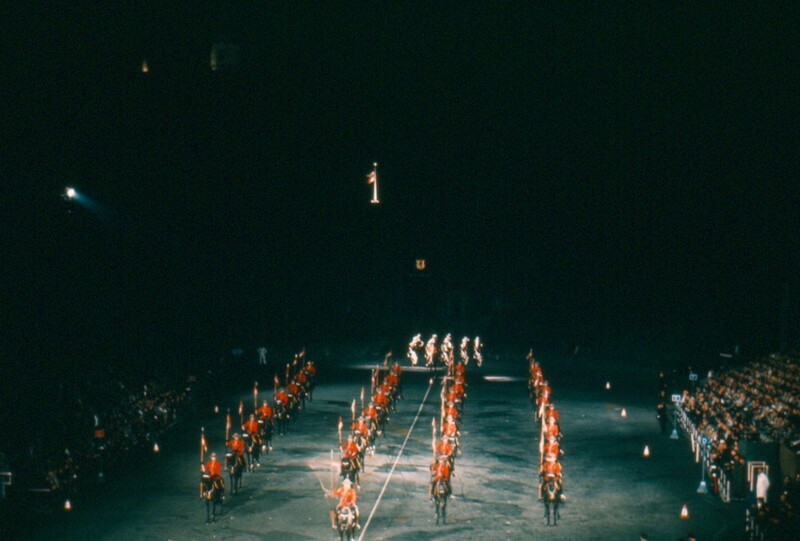 Colour televisions had burst onto the scene and with them, The Royal Edinburgh Military Tattoo. 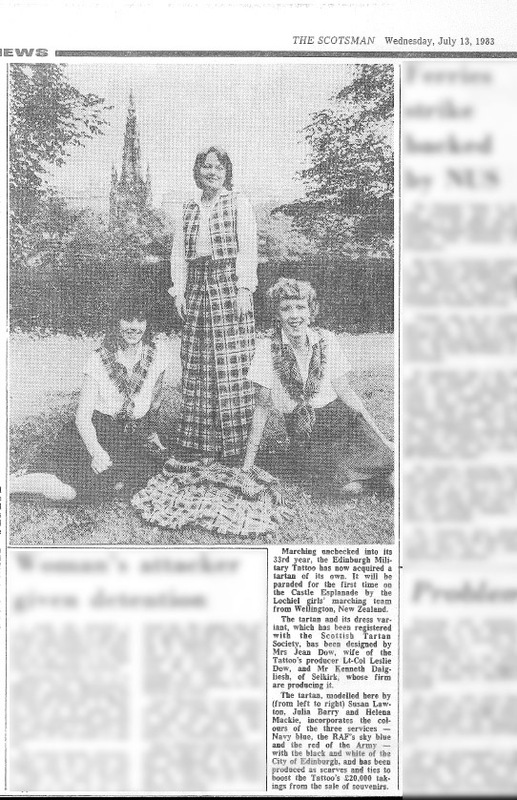 Officer Cadet Elaine Marnoch was the first female lone piper in 1977. 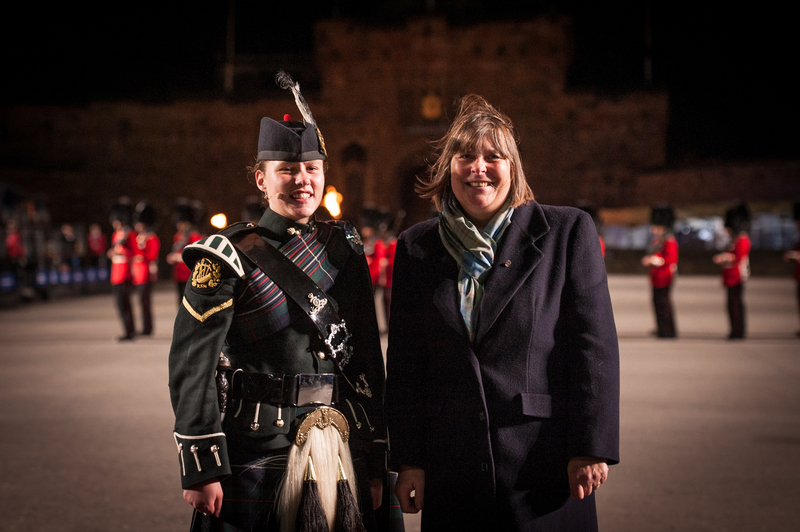 The Royal Edinburgh Military Tattoo launched its first ever tartan in its 33rd year. 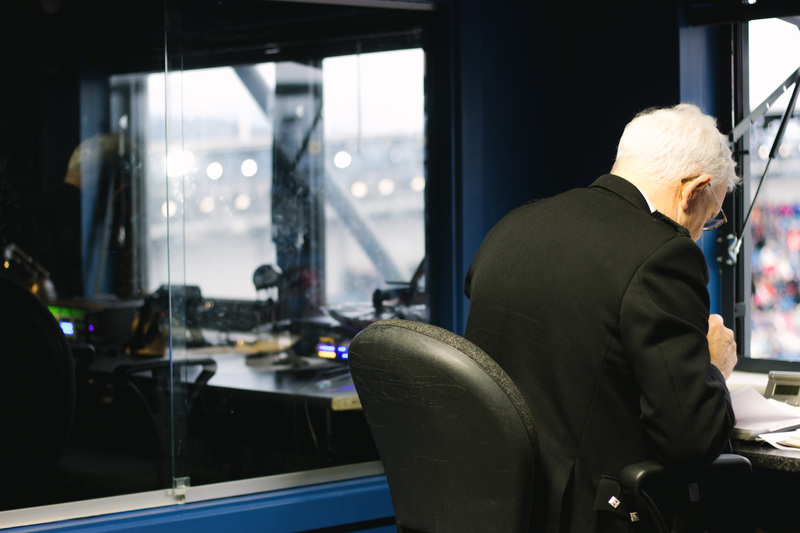 Alasdair Hutton began narrating the The Royal Edinburgh Military Tattoo.